Graphic Designer / Volunteer Business Member Needed! 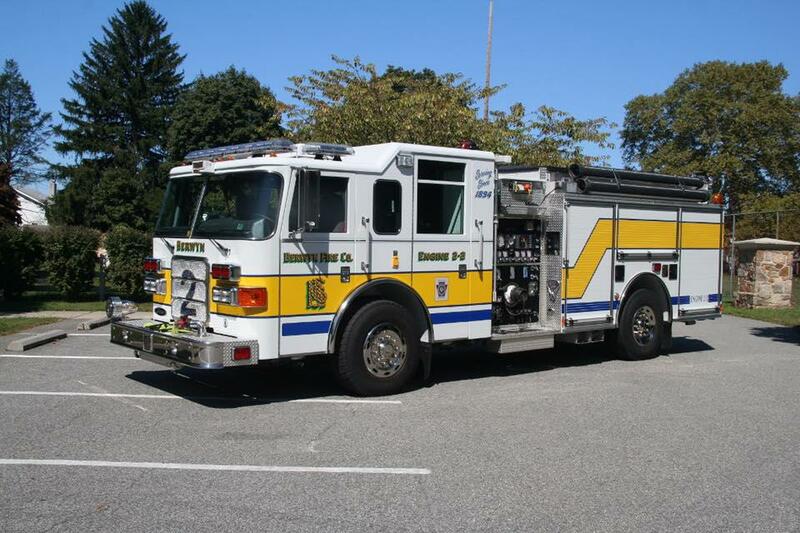 BERWYN, PA - Berwyn Fire Company is a non-profit organization that provides fire suppression, rescue, EMS, and fire prevention services for the people who live, work and travel through Tredyffrin & Easttown Townships. BFC is seeking a volunteer Business Member with professional Graphic Design / Copywriting skills. Our ideal candidate is a resident of Tredyffrin or Easttown Township, has professional design skills in both print and digital media, and a willingness to volunteer their skills and time to a primarily volunteer organization. We are seeking assistance with collateral for a public outreach / education campaign, digital presentations, minor modifications to our website, and our social media outreach. You must have a passion for creativity, an eye for detail, and a desire to help your community in a volunteer role. Qualified applicants are encouraged to contact President Thomas Torresson via email at President@BerwynFireCo.org.